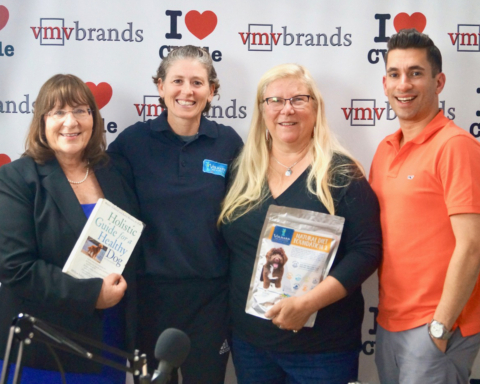 Mary Birkholz, Founder & President of Caring For Creatures, and I discussed the best ways to manage animals during thunderstorms in this week’s episode of The Caring For Creatures Show!! 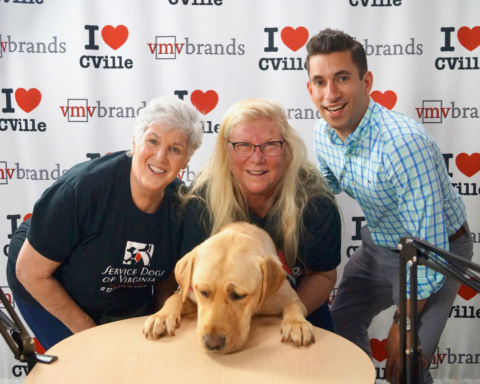 Mary outlined the best strategies for keeping your animals cool and collected during hazardous thunderstorms. 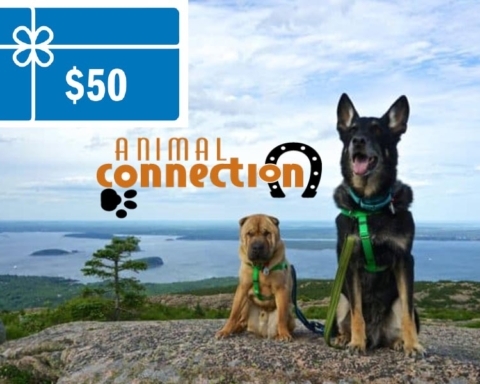 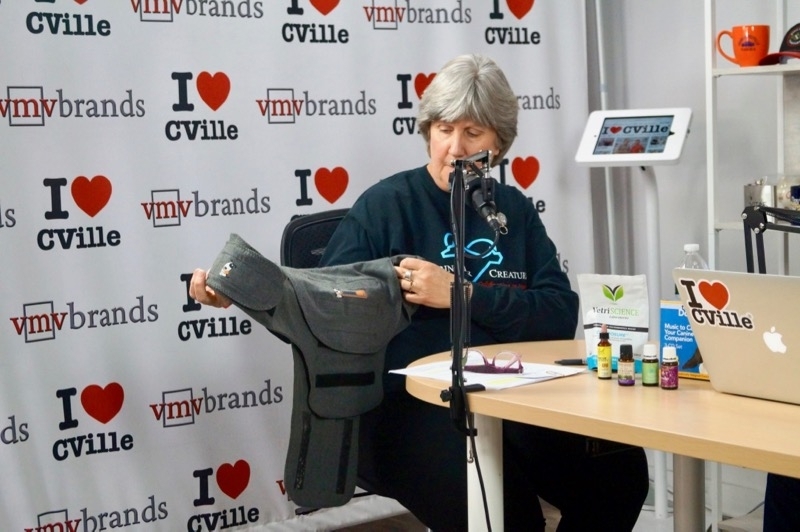 She also named firsthand products that she implements at Caring For Creatures such as essential oils and Thundershirts! 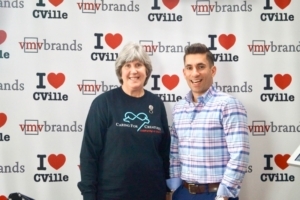 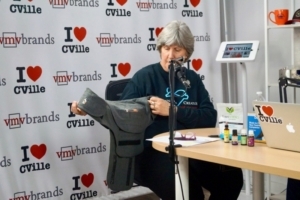 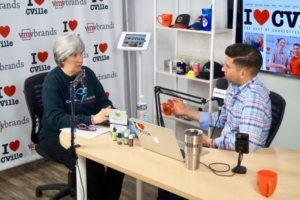 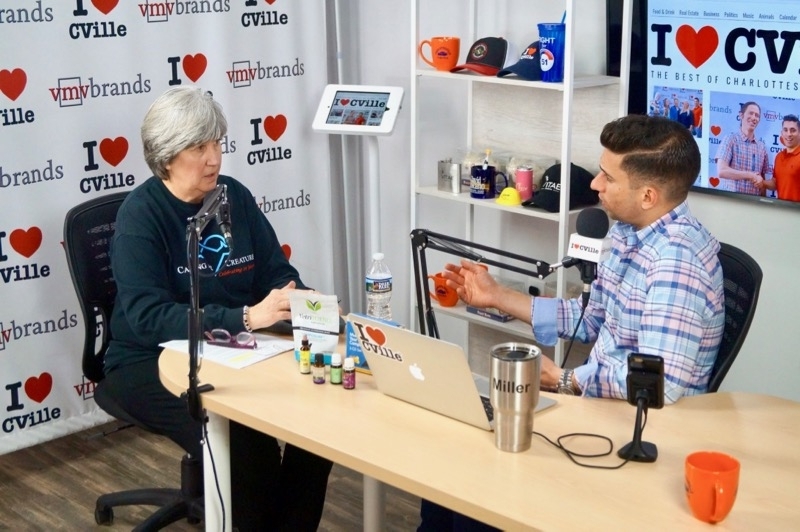 Previous Story Previous post: Founder Of Vitae Spirits Distillery Ian Glomski Joined Jerry Miller On The I ❤️ CVille Show! 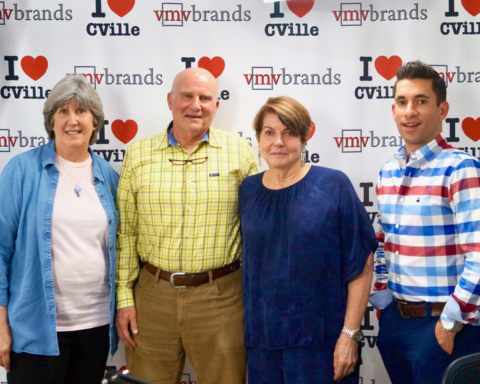 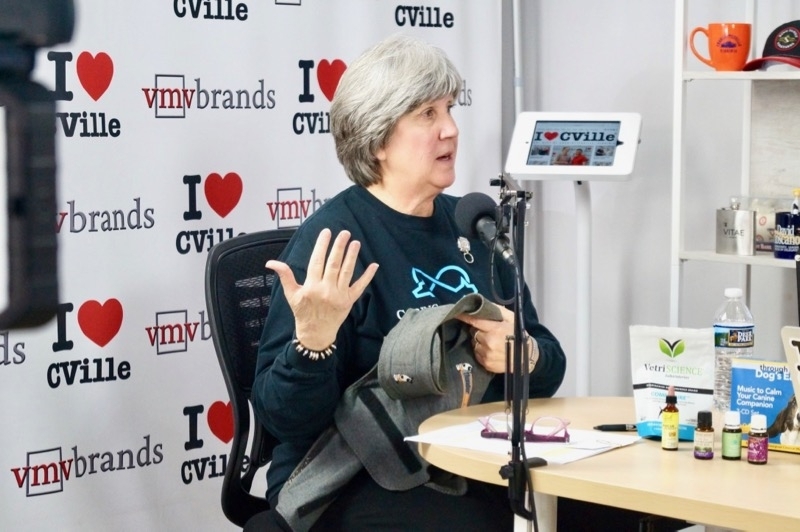 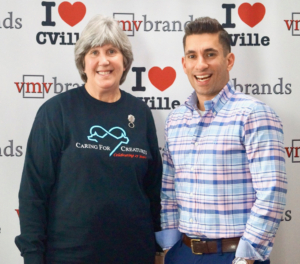 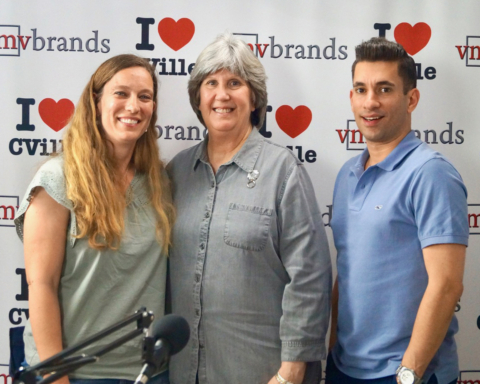 Next Story Next post: Restaurateurs Nikki Fayolle & Wilson Richey Joined Jerry Miller On The I ❤️ CVille Show!